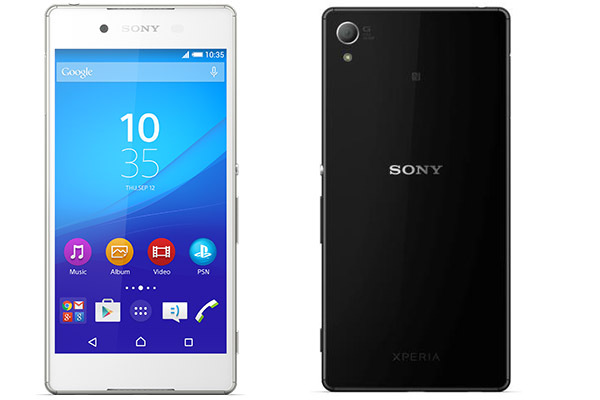 Just a day after there were reports that the Sony Xperia Z3+ could be launched in India next week, the device is now up for pre-order in Indonesia. The handset can be pre-ordered exclusively through online retailer DinoMarket, which is charging IDR 9,499,000 ($714) for it. The smartphone is also available as part of various bonus packages that include products like Sony SmartWatch 3. The pre-order period lasts through the end of this month, and the device will start shipping on July 6, 2015. It's worth mentioning that the Z3+ is already up for pre-order in Europe.